G4S, an FTSE 250 Security Company, that offers protection from cash to nuclear power, has begun offering cryptocurrency protection. 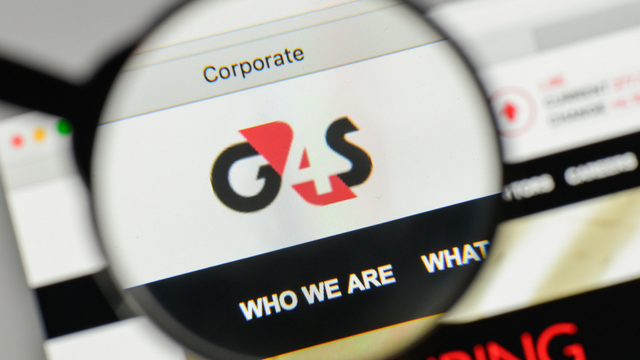 G4S is one of the worlds largest security companies. Headquartered in London it employs 560,000 people and operates in 90 countries. In 2017, it recorded revenues in excess of £7 billion, allowing it to develop its new service. The new service provides secure offline storage for large clients, keeping the assets safe from criminals and hackers. According to the financial times, the company already offers the service to an unnamed European exchange. The company uses its own existing vaults for the service and charges based on the number of storage devices the client wants. They also assert that any access to vault sites is ‘heavily restricted with multiple layers of security.’ This shows that G4S are serious about the role they may play in future cryptocurrency security space. G4S claims that many exchanges are turning to them for secure storage, and this could be a solution to weaker storage systems that have been employed in the past. Continuing to increase the security of cryptocurrency assets is key to improving the public perception of them. Therefore, this development, although not for the average investor, could prove to be a revolution for the crypto space.